handmade vegan knit fashion and home accessories. These are great cozy slipper sox for winter. The yarn is beautiful (I got the ivory tweed color) and they are well made. Highly recommend. I absolutely love these socks! They are comfortable, cozy and cute. I especially love the fact that they are vegan. I plan on ordering more in the future. 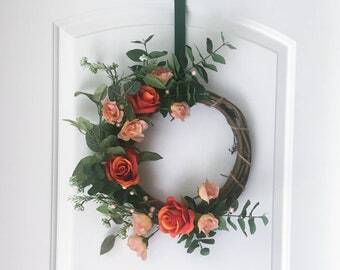 Very beautiful wreath. Fast shipping and appropriate packaging. Working on my very first pattern for Grey Pine Co.
Two hands, one stitch at a time.